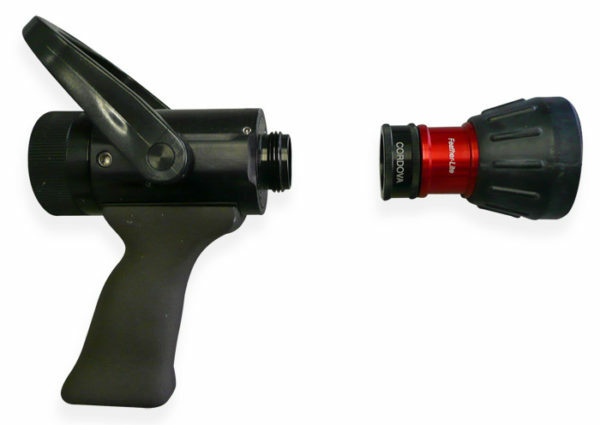 Note: for a complete aircraft deicing gun assembly, this interchangeable nozzle requires a handle to operate. Price is for the nozzle only. 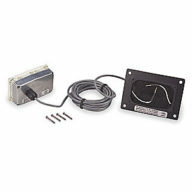 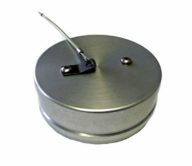 Provides a continuously adjustable water stream from shut-off to straight stream to full fog pattern. 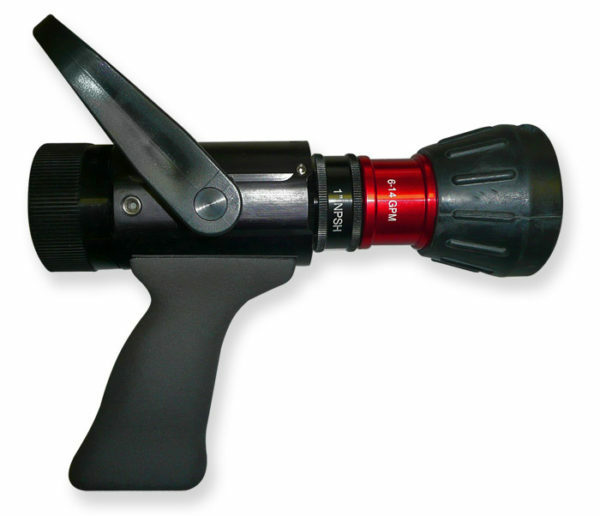 All nozzles can be delivered with foam bumper or will accept the Guardian foam adaptor and tubes (low or medium expansion). 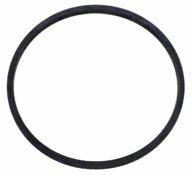 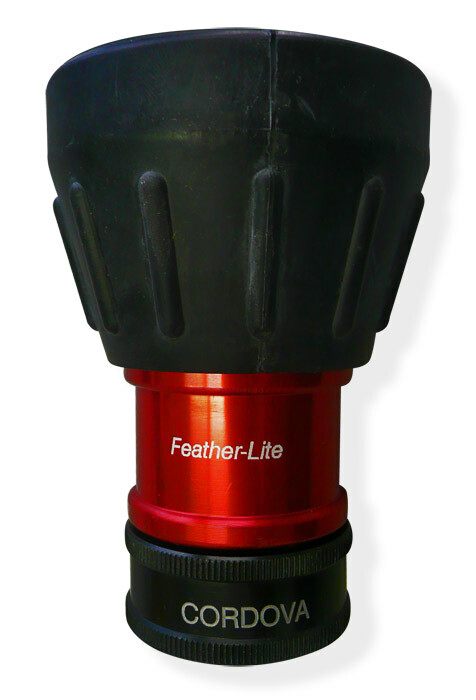 The Feather- Lite base, threads and body are hard anodized for increased longevity. 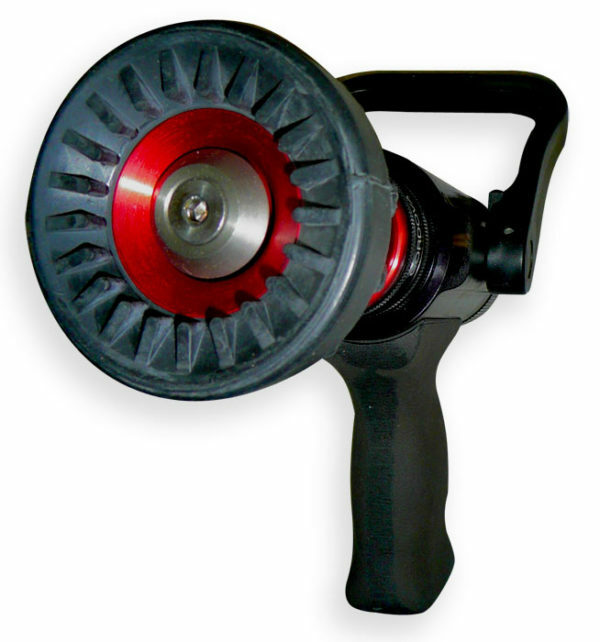 GPM flow rates are stamped on each nozzle. 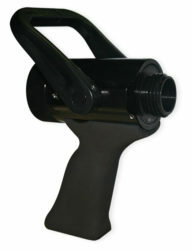 Nozzles weigh 10 oz (284 g) or less.